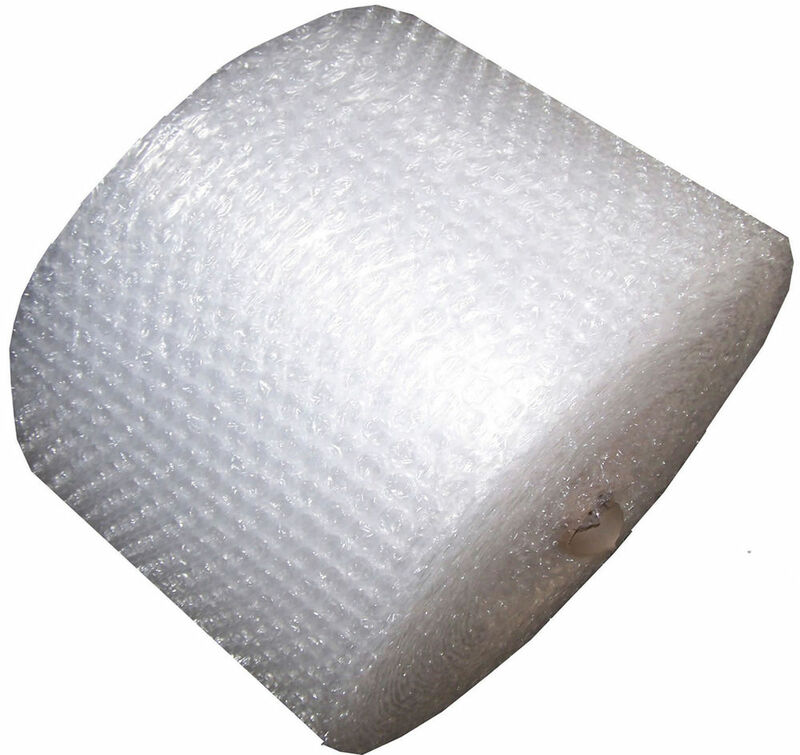 We just love bubble wrap! 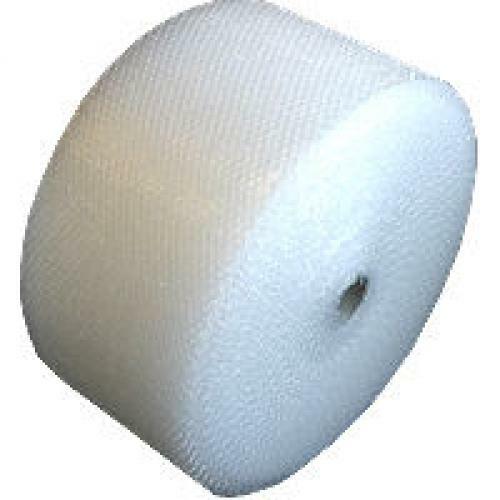 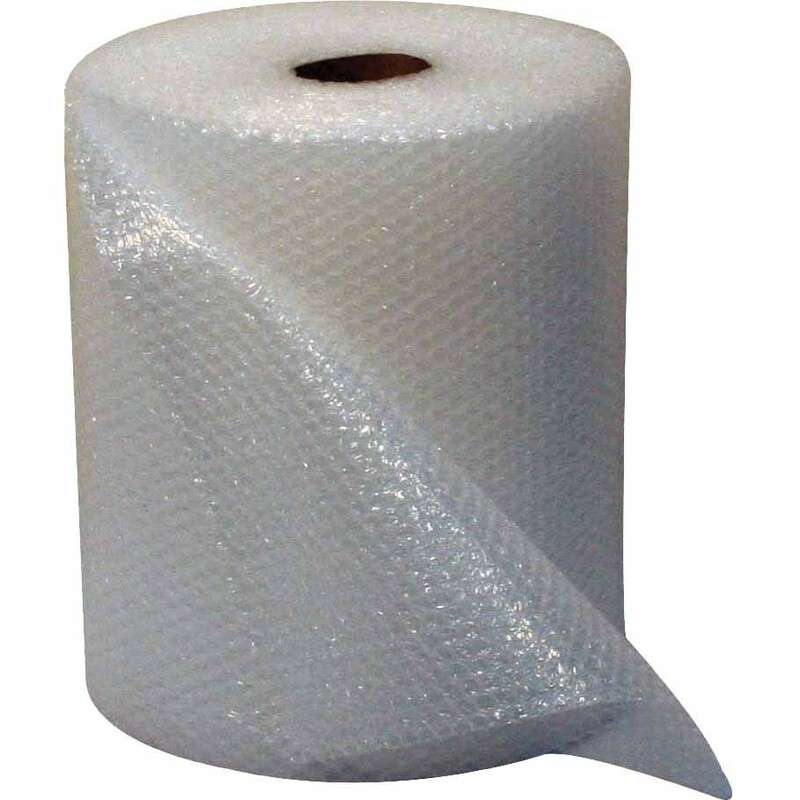 Our bubble wrap shop here in Cardiff stocks a huge range or bubble wrap in both small and large bubble, from widths of 300mm - 1500mm and lengths of 1m - 100m. 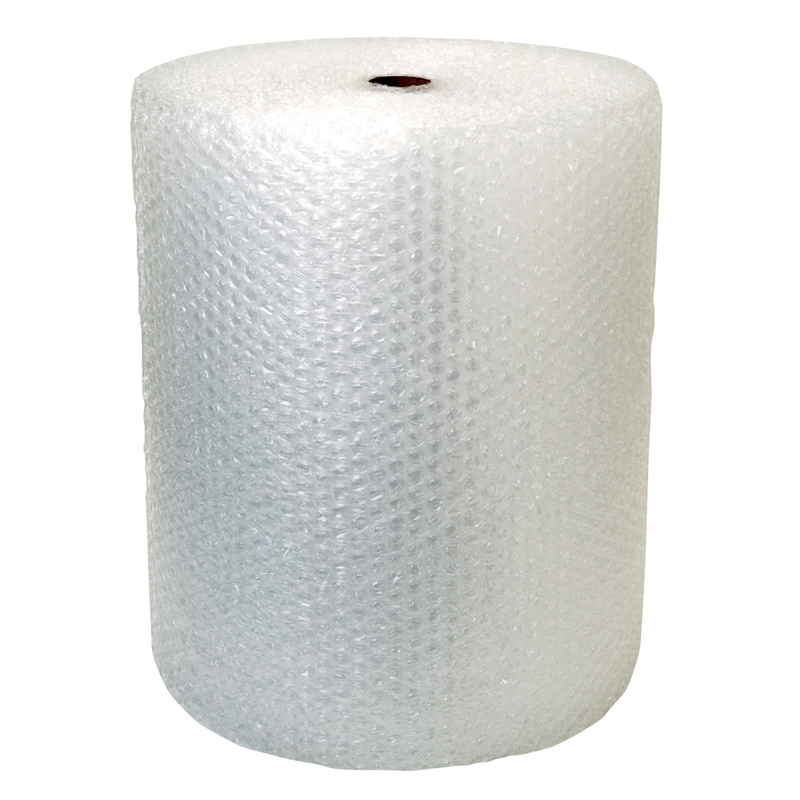 Bubble wrap is the most popular product associated with protective packaging, whether you're sending a parcel and need something to protect against knocks and bumps or just putting and item into storage and need to protect against damp, bubble wrap has always the packaging of choice. 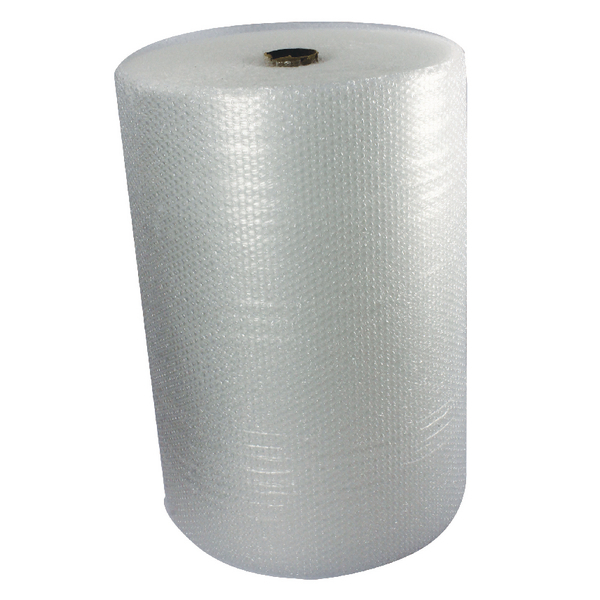 Over recent years people have realised the versatility of bubble wrap and have now been using the product in a number of different ways, the most popular being for insulation in green houses etc. 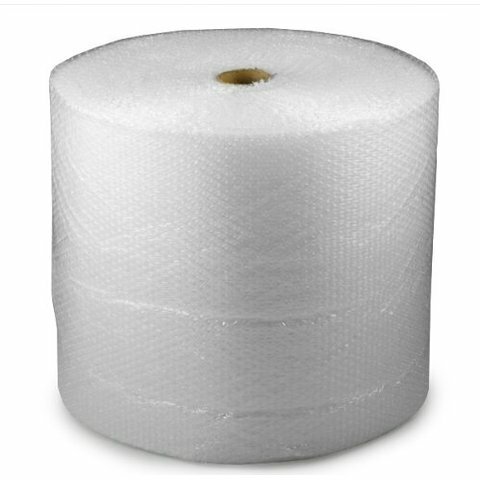 for the keen gardeners looking for that year round protection. 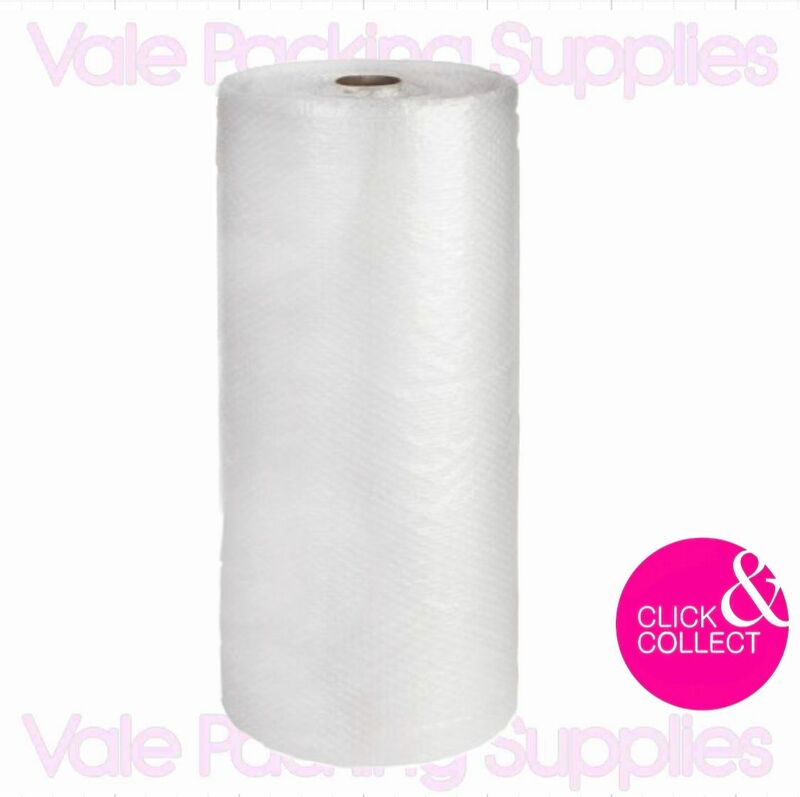 If you wish to purchase this product please go to our click & collect page.